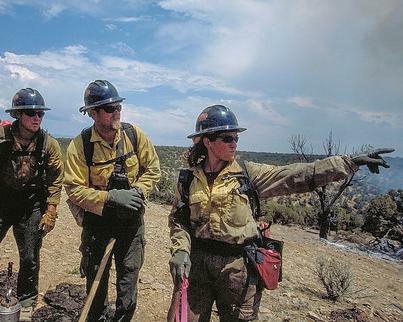 USDA Forest Service scientists and their collaborators celebrated the contributions of women to fire science in an editorial promoting diversity in the field. They described a critical need to recognize women in this field. Research shows that while women worldwide are more vulnerable to natural disasters, female perspectives are underrepresented in fire science. A combination of climbing temperatures and prolonged drought has left forests around the country--particularly those in California--vulnerable to severe wildfires. 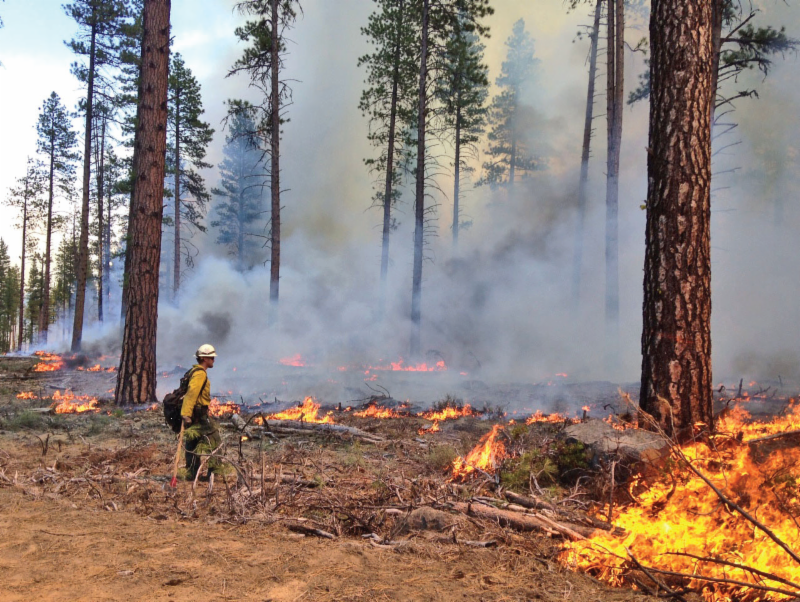 An article in Yale E360 describes the Forest Service's increasing use of prescribed fire nationwide to counteract dangerous, uncontrolled fires. Weather can affect how wildfires grow and spread, but few tools exist to help fire managers predict when weather can make wildfires especially dangerous. The Forest Service is developing a tool called the Hot-Dry-Windy Index (HDW) that uses temperature, moisture, and wind to predict dangerous fire days. In a recent comparison, the HDW performed better than the existing Haines Index. 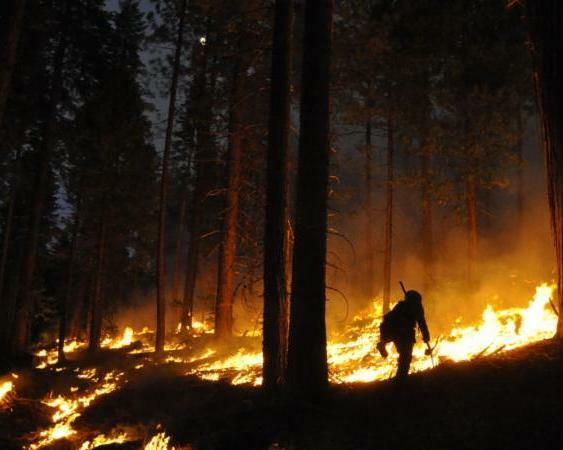 The increasing number of wildfires in Western states is attributed to warming temperatures, which result in longer fire seasons and hotter summers. 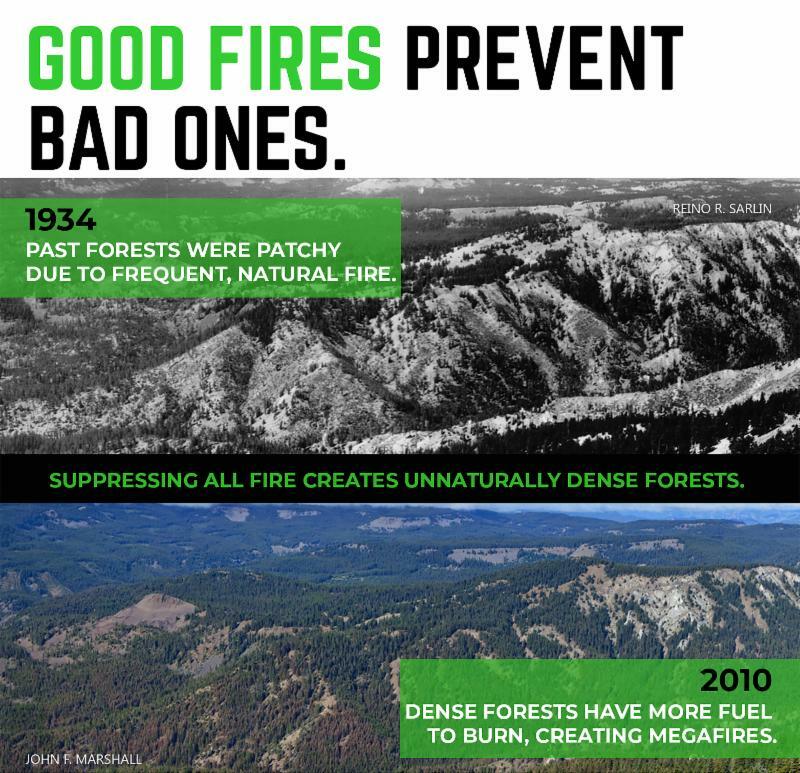 However, Forest Service researchers also found a connection between declining summer precipitation and wildfire activity. The Forest Service Missoula Fire Sciences Lab hosted the NOAA-led Fire Influence on Regional and Global Environments Experiment (FIREX). 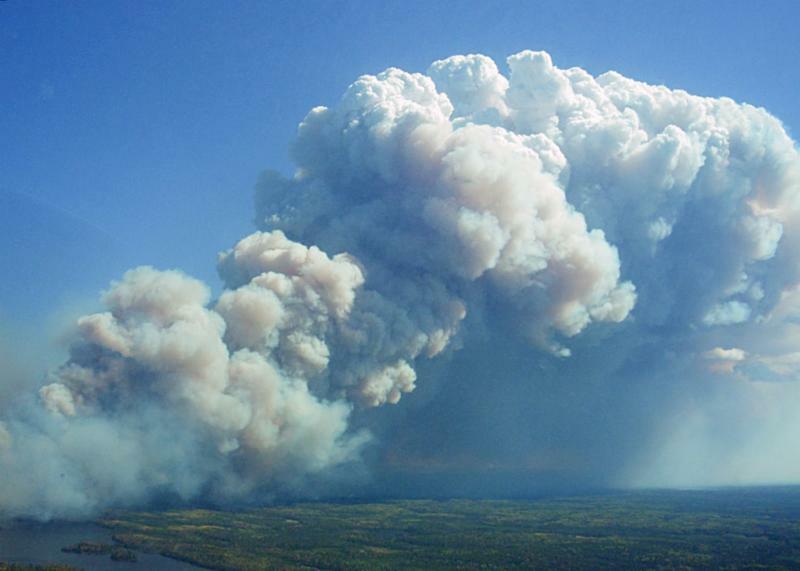 By studying smoke chemistry, researchers seek to better understand how fire impacts air quality and how smoke forecast models can be improved. 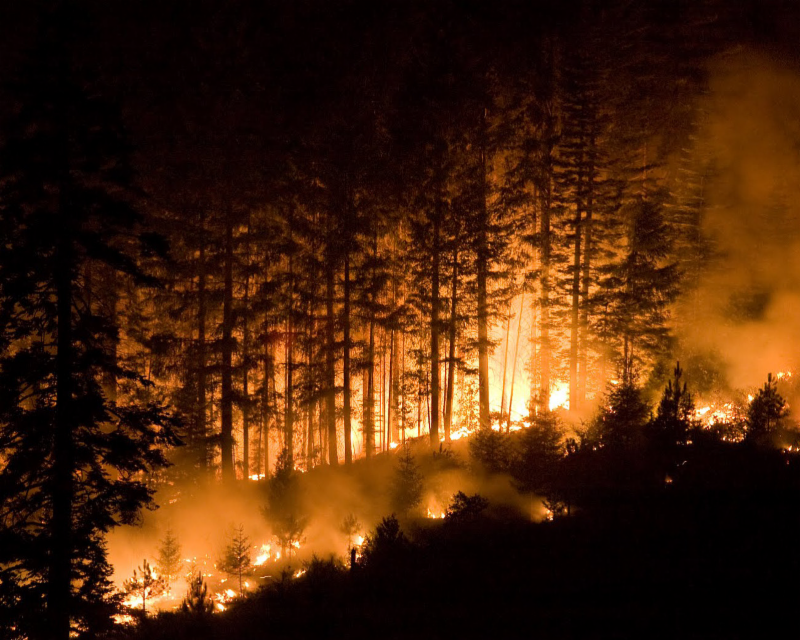 Researchers gathered samples to mimic different forest ecosystems and lit them on fire to study what compounds they emit at different temperatures. 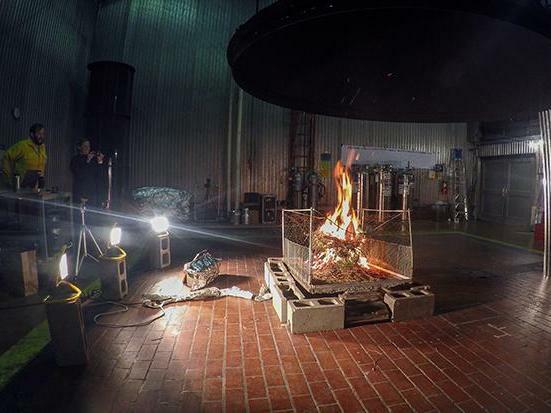 They also used a "smog chamber" to study how wildfire smoke interacts with tailpipe emissions, dust, and humidity in the air. Fungi play critical roles in keeping forest trees and soil healthy by cycling the nutrients and decomposing materials that plants absorb. Forest Service scientists researching the effects of severe wildfires on forest soils analyzed fungal communities and soil nutrition levels before and after a prescribed burn in the Pringle Falls Experimental Forest. They found that on the high-intensity burn plots, the fungi species that were most dominant before the burn were replaced by different species. The team also found that soil carbon and organic matter decreased after high-intensity burns, but only down to four inches underground. 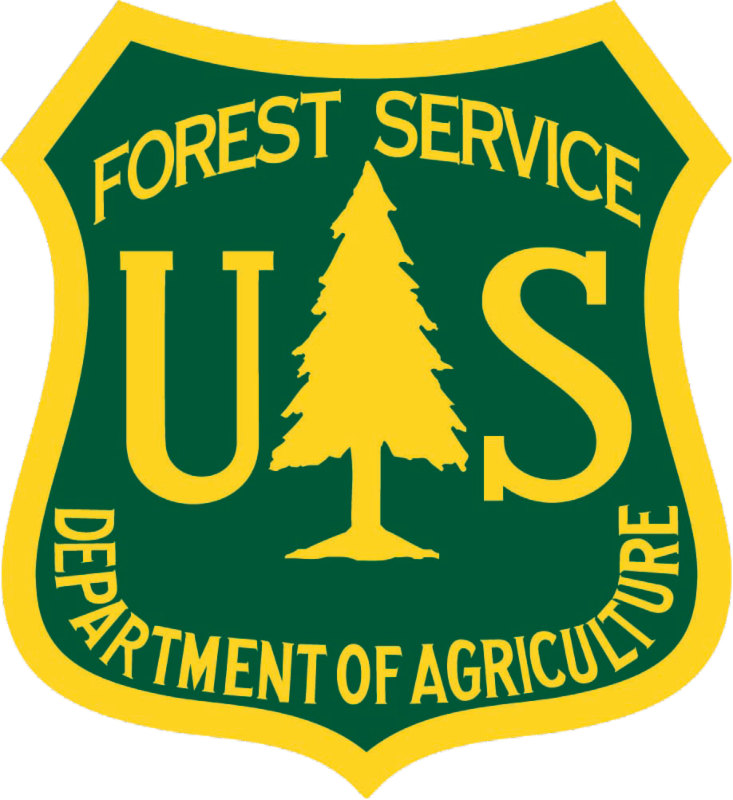 A Forest Service Burned Area Emergency Response Team (BAER) has formed in the Humboldt-Toiyabe National Forest in Nevada to gather information on the recent South Sugarloaf Fire. 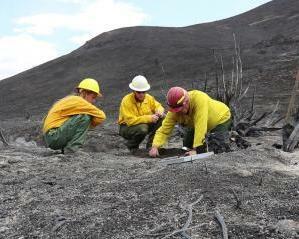 The team will use field surveys, remote sensing data such as satellite imagery, and models to evaluate the burned area. They will then create a report identifying emergency actions needed to address post-fire impacts, including increased flooding risk, erosion, and falling trees or rocks. A Forest Service study at the site of the 2002 Hayman Fire in Colorado found that watersheds with extensive high-severity wildfire still contained elevated levels of streamwater nitrogen. While elevated nitrogen and carbon in burned watersheds are not a threat to drinking water quality, they do exceed expected levels for healthy streams in this area. 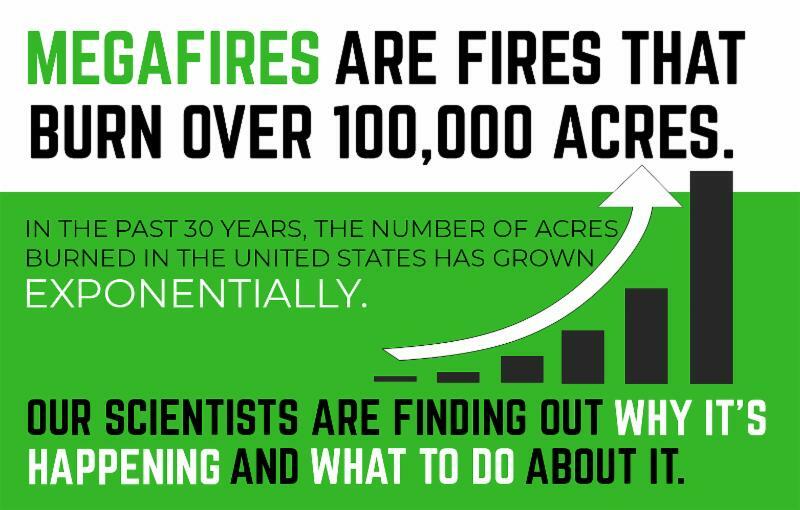 The scientists found that extensively burned watersheds cease to act as strong nitrogen “sinks," resulting in higher stream nutrient levels. 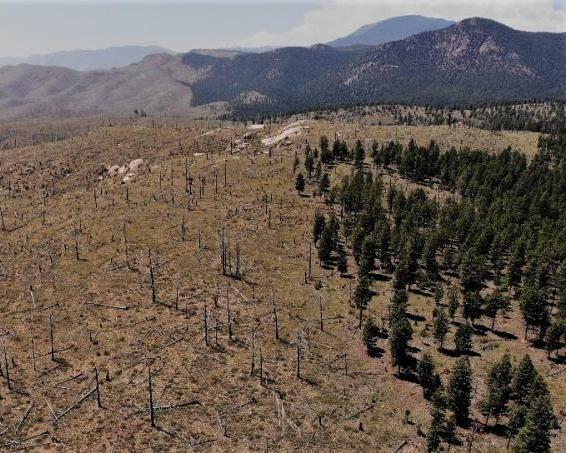 After the Horseshoe Two wildfire in 2011 burned a large portion of the Chiricahua range in the Sky Islands of southeastern Arizona, local residents approached the Forest Service with concerns about the fire's impact on bird populations. 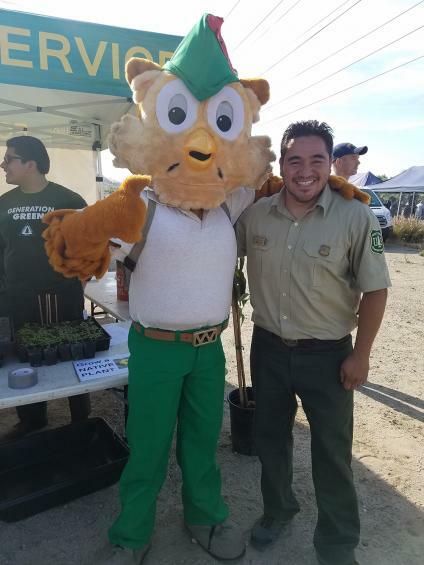 This led Forest Service scientists to partner with the Friends of Cave Creek Canyon. 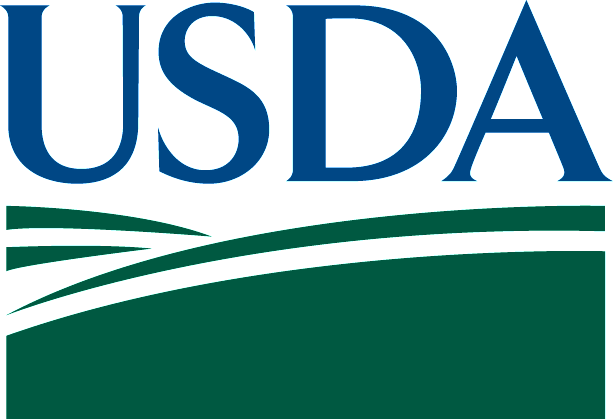 The partnership demonstrated that citizen science partnerships can be used for inexpensive and statistically rigorous monitoring. 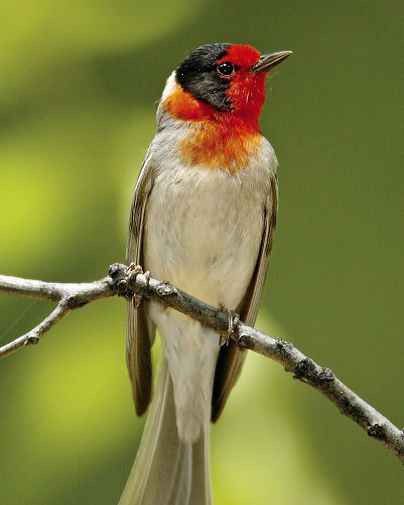 Data collected showed an increase in the overall post-fire diversity of bird species. 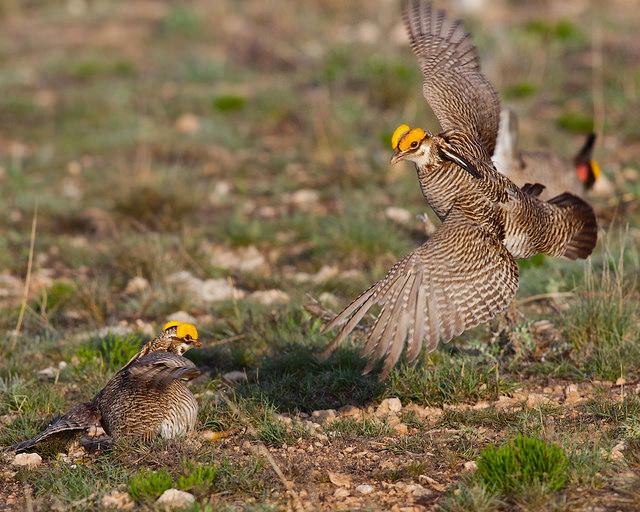 Forest Service scientists and their partners used miniature security cameras to study when and why baby birds in the grasslands "fledge," or leave the nest. They found that the more siblings share a nest, the longer it takes them all to leave. Younger nestlings stick around after their siblings have flown to sleep long hours and enjoy food from their parents with less competition. Their findings were featured in Smithsonian .com and Teen Vogue. Forest Service scientists and partners developed and tested protocols for using a remote-sensing photogrammetry technique--which provides a digital record of conditions at a specific time--to obtain data that can be used to construct 3-D representations of landscapes. 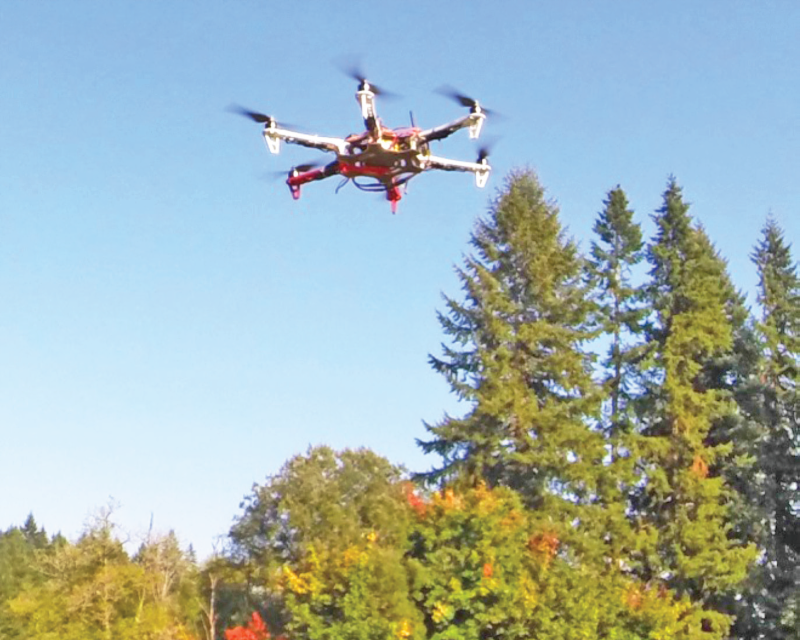 This technique can help provide accurate measurements of natural resources, which are vital to the Forest Service's Forest Inventory and Analysis Program (FIA). It may even allow researchers to analyze parameters in the future that aren’t currently being monitored. Jose is a research economist for the Pacific Southwest Research Station. 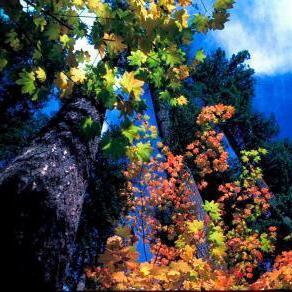 Did You Know Fall Colors Begin in the Spring? Learn about the chemistry behind the colorful leaves we enjoy each fall.